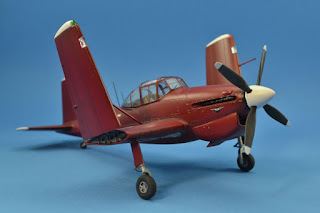 These wonderful pictures have just come all the way from sunny Greece, courtesy of Alexandros Marinos, who has apparently enjoyed building our SH72356 Balliol and finished it in a plum and white demonstration scheme. What a treat, Efharisto Alexandros! 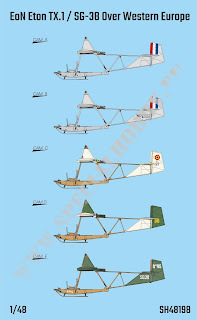 Side profiles of the upcoming 1/48 EoN Eton TX.1 / SG-38 Over Western Europe model kit. 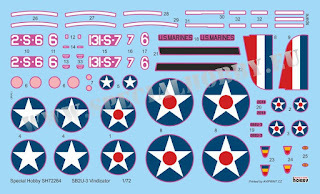 The decal sheet is printed by Cartograf.